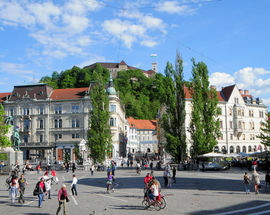 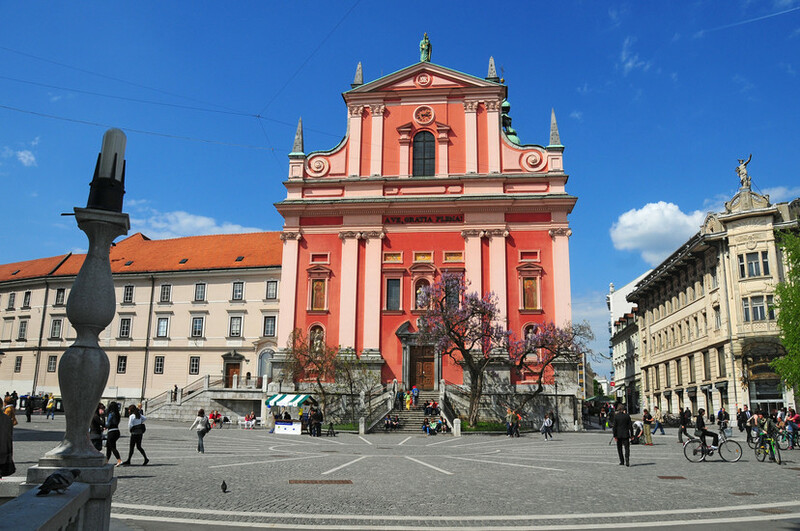 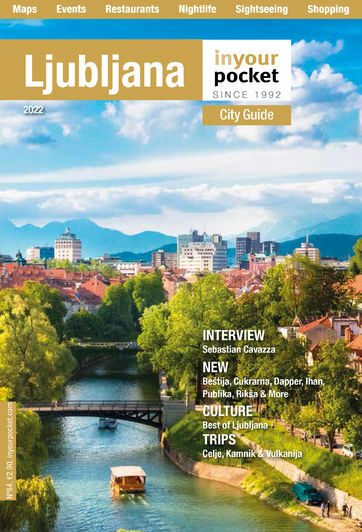 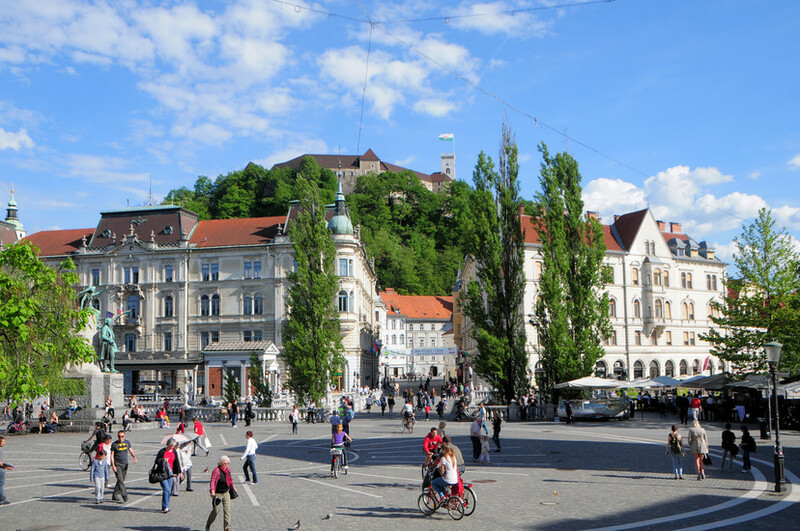 Formally the meeting place of several roads in front of one of the old gates to the city, and a public square since Ljubljana’s original defensive walls were torn down in the middle of the 19th century, this is one of the city’s most important landmarks. 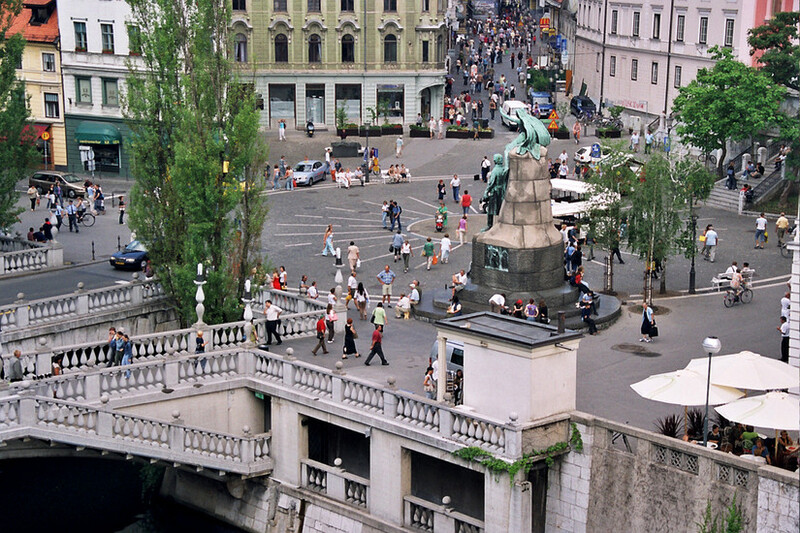 Named after Slovenia’s national poet France Prešeren (Ger. 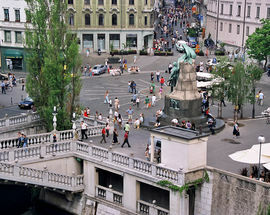 Franz Prescheren, 1800-1849), it's both a popular meeting place (notably under the large statue of the man after whom the square is named) and a site for concerts and events during the summer. 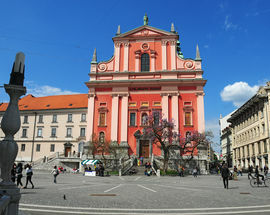 The charming little public space is ringed by a number of interesting sights including the magnificent Art Nouveau façade of the Urbanc House, an extraordinary piece of early 20th-century flamboyance.